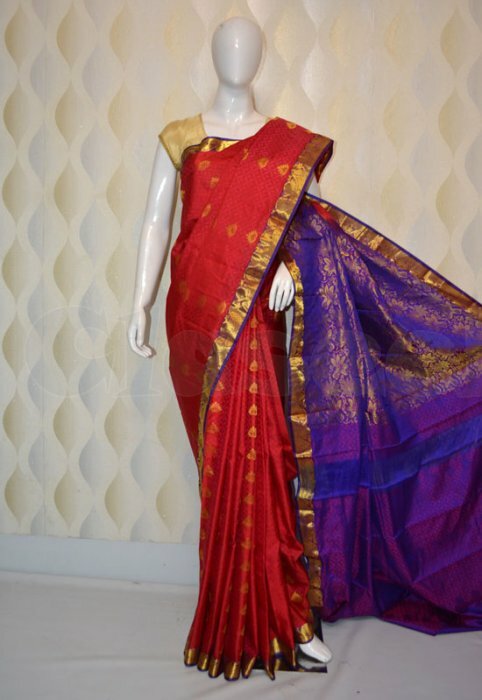 Jyothisareemandir is a leading shop for buying authentic handloom sarees to wear in different events and occasions. Artisans craft the sarees with precision decorating with contemporary designs and colours. Contact us to buy the sarees at wholesale price.